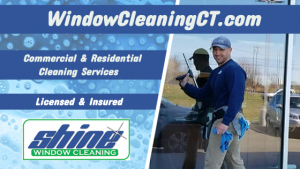 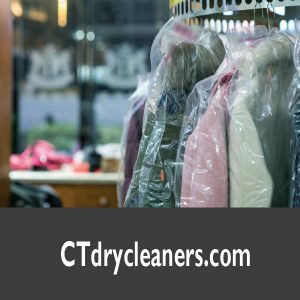 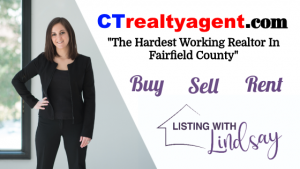 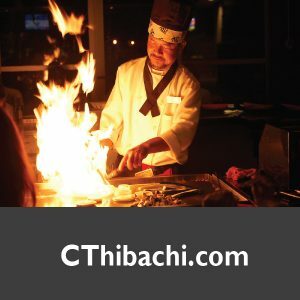 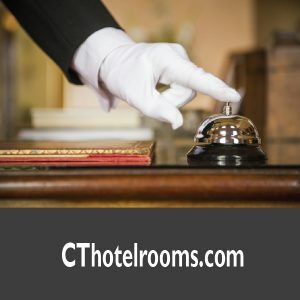 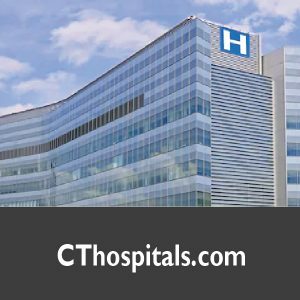 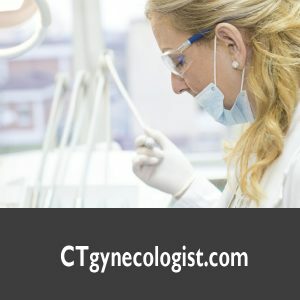 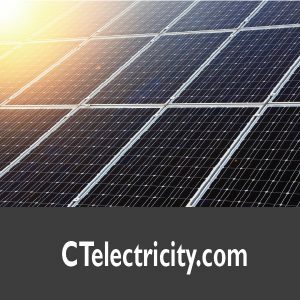 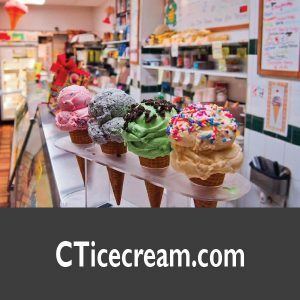 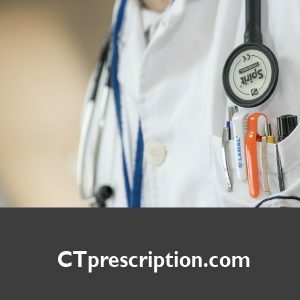 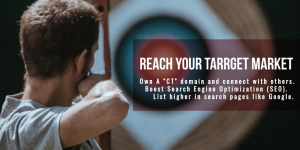 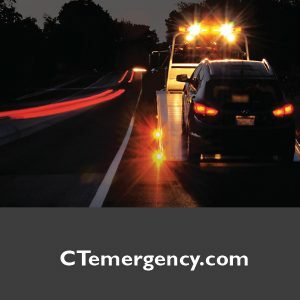 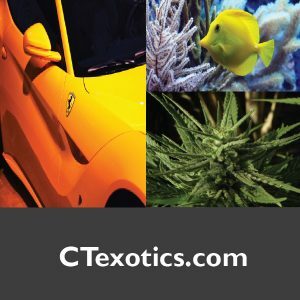 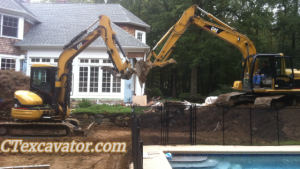 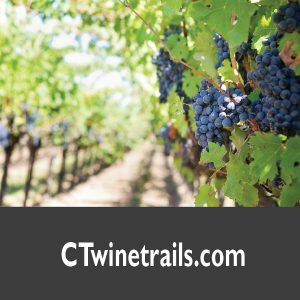 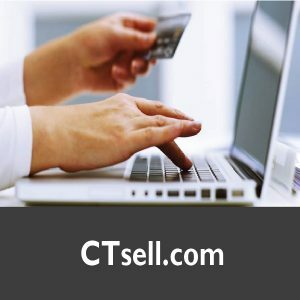 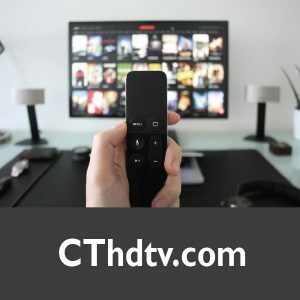 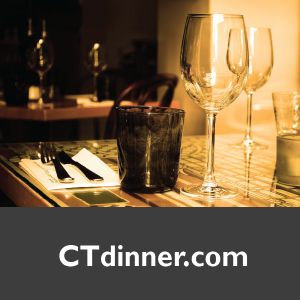 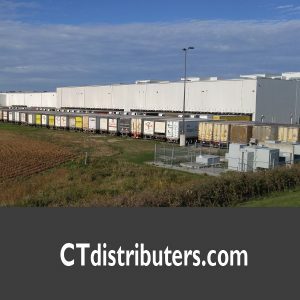 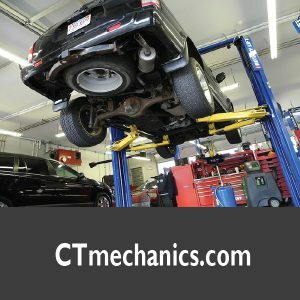 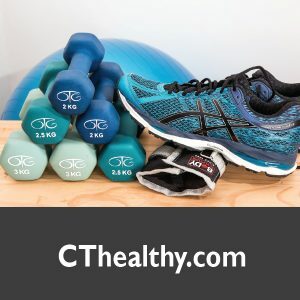 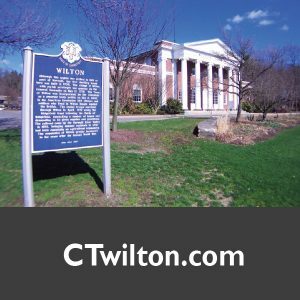 CTadvertisements.com is a top domain name. 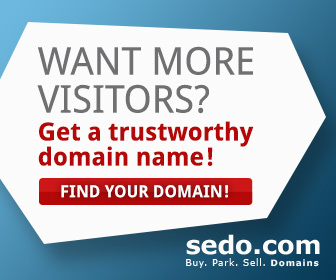 Valuable for its short and high ranking word content. 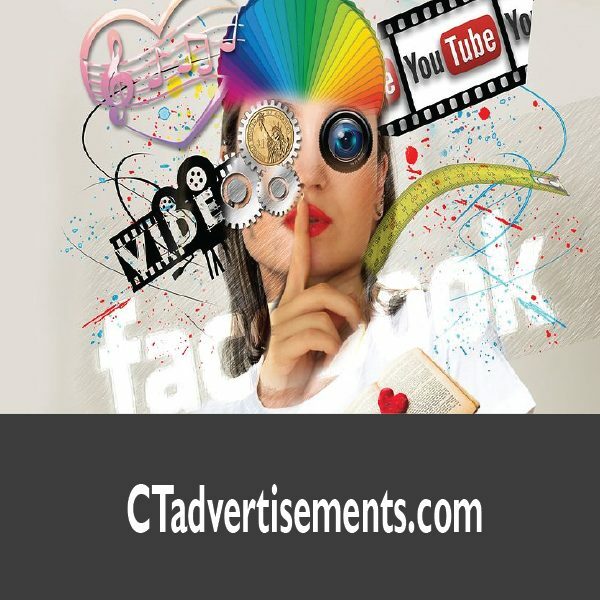 ideal for advertisement or promotional agencies.